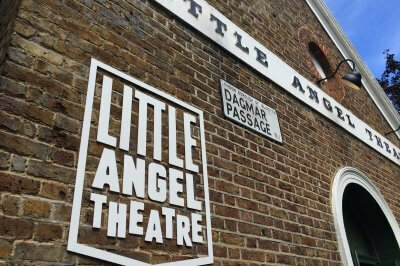 Little Angel Theatre are a puppetry theatre catering for children and families based in Islington. 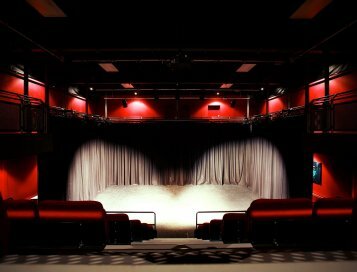 They are dedicated to the celebration and development of puppetry and live animation with a 100-seat theatre with onsite workshop and studio space. 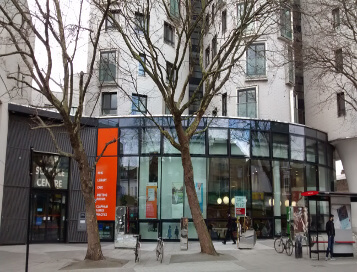 The theatre approached Clarity to assist with completing the works on their new studio space. The Studio consists of an internally wired gird and facility panels, power racks and control track and drapes, BlueSystem and a PA system. 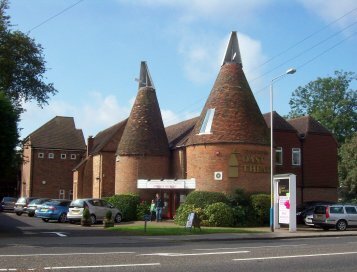 Several successful performances and workshops were run in the space when the additional works for the space were agreed. Modular staging from Doughty was supplied in time for the Christmas show and then Clarity engineers carried out works in the space in early January. The electrical supply feeding the main distribution board was upgraded and the supply to the ETC ColourSource power rack increased. 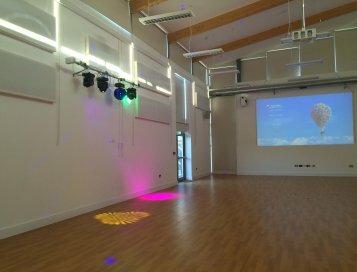 The BlueSystem and houselights were also modified to suit the changing needs of the space.